Many areas of business operations need to move from reacting to situations that have happened in the past, to identifying changes as they happen and take proactive actions in real time. 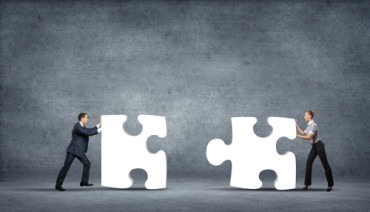 To accomplish the task of real-time decisioning requires visibility into events as they happen and the capability to enact changes on network data in real time based on the intelligence gained from live network data. 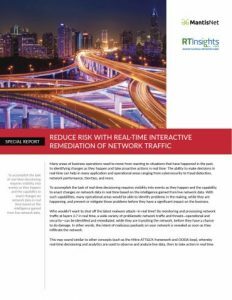 This ability to detect and act on network threats and performance problems in real time is called interactive remediation. 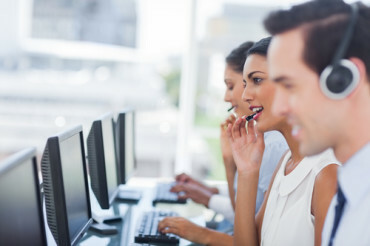 Interactive remediation hinges on the ability to create a closed-loop, dynamic exchange of real-time information between network traffic and analytic solutions. 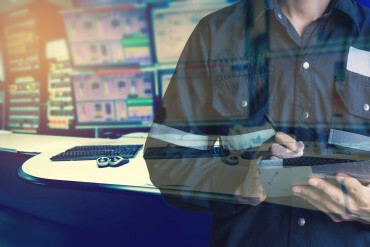 Using continuous, real-time monitoring and interactive remediation can enable organizations to make better, faster decisions that result in significant business and operational benefits. Read this Special Report to find out more. 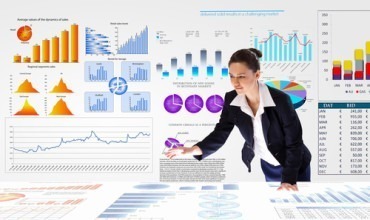 How Will Extreme Analytics Impact Your Industry?